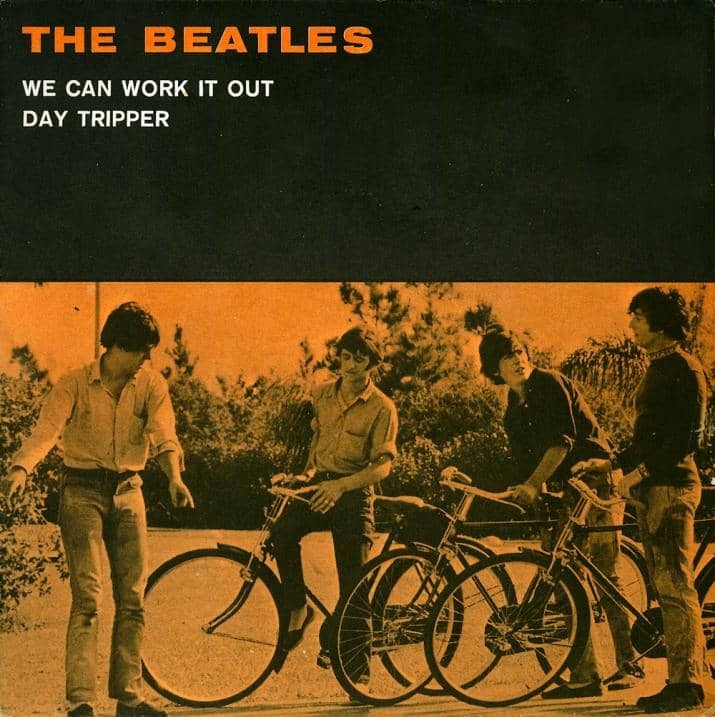 The Beatles completed We Can Work It Out on this day, following the work done on 20 October 1965. The day's session took place from 2-4pm, and involved a single overdub onto take two. Paul McCartney double-tracked his lead vocals, and John Lennon simultaneously recorded a second harmonium part. A mono mixing session took place in the control room of Studio Two from 4-5pm. Two versions of We Can Work It Out were made, the first for the single and the second for the Granada Television special The Music Of Lennon And McCartney, filmed on 1 and 2 November in Manchester. Once these were completed, two mono mixes of Day Tripper were made for the same purposes. The mix for the single replaced the earlier one created on 25 October 1965.